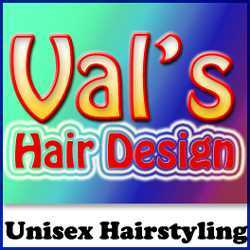 Val’s Hair Design Unisex Hairstyling for all ages. 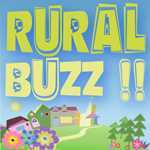 Serving Hanover and area for over 30 years! Haircuts for the whole family. Appointment not always necessary. All Hair Care products and needs; brushes, shampoos, conditioners – brand names including : MATRIX, REDKEN, JOICO, PAUL MITCHELL and more.